Our consultation services are focused on improvements to and efficiencies in all stages of the research and teaching life cycle within higher education — facilitating strategic planning and identifying campus-wide solutions to researchers’ and educators’ needs, promoting collective infrastructure development, and encouraging and enabling partnerships within and across organizations. By offering innovative and collaborative solutions to the increasingly complex challenges facing academic institutions and organizations around the world, our goal is to create a more just, equitable, synergistic, and sustainable scholarly system that allows our partners to fulfill their own core missions of advancing knowledge and learning locally, nationally, and globally. We provide the strategy, evaluation, and research needed to help stakeholders from across the scholarly research and communication spectrum address their mutual problems through effective collective action. K|N is governed by a Board of Directors that supports K|N’s strategic activities and monitors the direction and impact of the organization. The following documents provide a framework for and summary of K|N’s operational activities. Rebecca is the Principal of K|N Consultants. 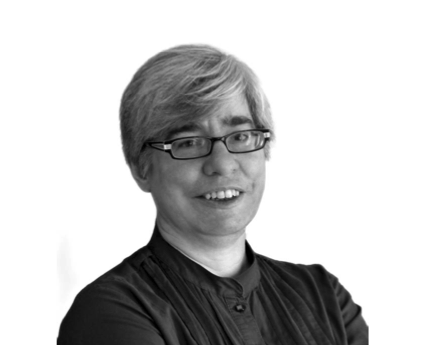 Prior to working full time at K|N, she was the founding director of the Center for Digital Research and Scholarship, a division of the Columbia University Libraries, where for nearly 8 years she was responsible for developing programs to facilitate scholarly research and the communication of that research through technology solutions. Rebecca has worked primarily in the scholarly publishing industry, including production leadership roles at Cell Press, Blackwell Publishing (now Wiley-Blackwell), and the open-access publisher Public Library of Science (PLOS).